Gay Ski Lenzerheide is organizing its Skiweek since more than 25 years at the Hotel Schweizerhof. This partnership started back in the days when Family Züllig took over this beautiful Hotel. After continuous renovations the Hotel offers today three different room categories. 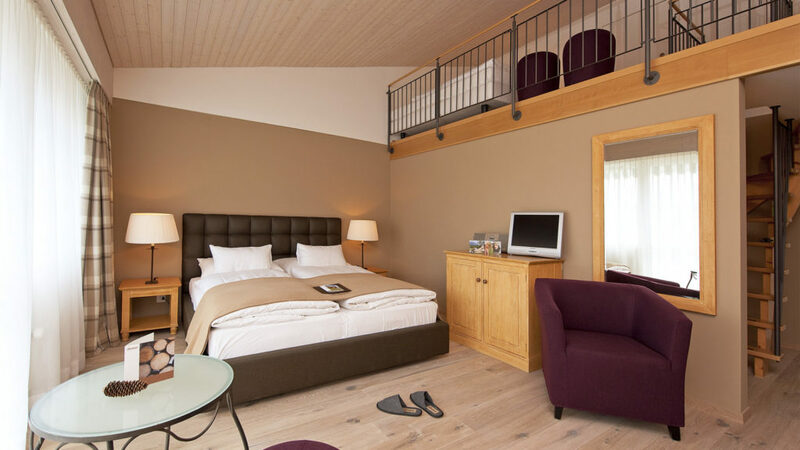 Participants can choose between generous Alpenchic rooms, modern Nostalchic rooms and nice budget rooms. Please find details to the room categories here. The Hotel offers a Spa area with more than 1500 sqm of space. Dive in, relax and forget about your daily business. 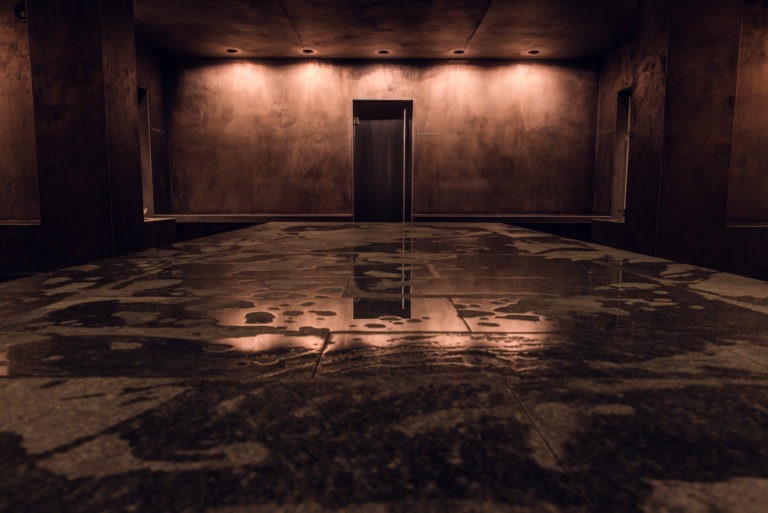 All guests have free access to the biggest Hamam of the Grison Alps. Clean your skin and refresh your mind in this beautiful environment. 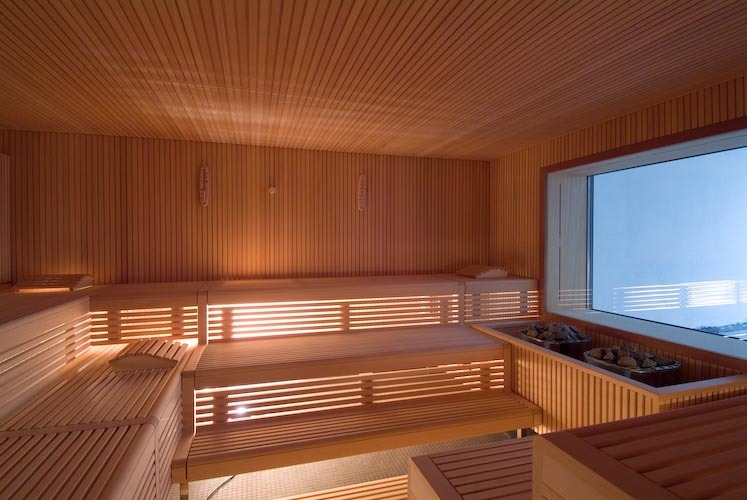 In the same Spa area you can either choose between a bio sauna and a very hot finish sauna to heat up your body. Various showers cool you body down afterwards or just use some fallen snow or the fresh air of the Alps. If you want to relax your muscles after a long Ski day you can book individual massage treatments at the reception desks. Further the Hotel offers individual beauty treatments. There are four in house Restaurants and two external Restaurants that threat every guest like a King or Queen. Our group is enjoying breakfast at the Restaurant 7078 where the Hotel offers a rich buffet every morning. The kitchen crew from the same Restaurant usually cooks delicious multicourse dinners for the Gay Ski Lenzerheide group. 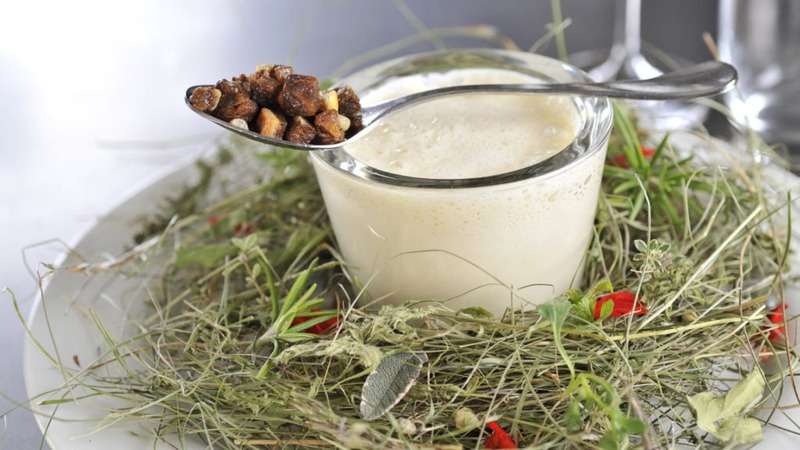 Further we are going to have a special Grison specialty dinner at the external Restaurant Carn & Cashiel as well as a fondue night in a special venue in the village. The newest renovation was done with the Hotel Bar. The new stylish Bar is the place to be for lunchtime to enjoy some Slow food culinary art and in the evening to enjoy some drinks that are only made out of Swiss products.